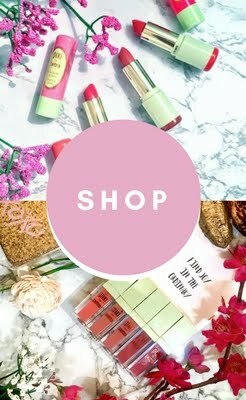 *This post contains affiliate links and gifted items. When you purchase from affiliate links I make a small commission. Thank you for your continued support! Disclaimer: I am not a dermatologist or certified skin specialist. 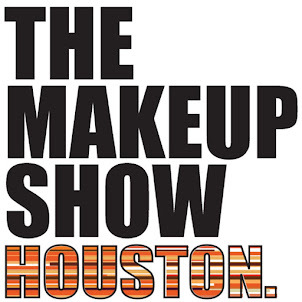 I try out all the products do my own research on them and share my honest opinion. Be sure to always refer to your doctor if you are uncertain about anything. 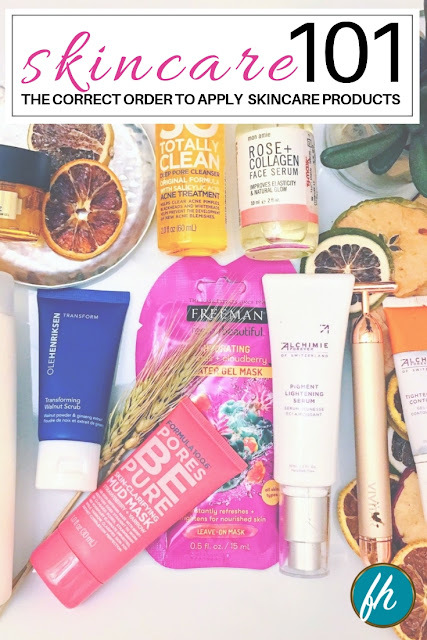 Spring is here and summer is near and and as it gets warmer I try to find ways to keep my skin refreshed during the day and flawless. 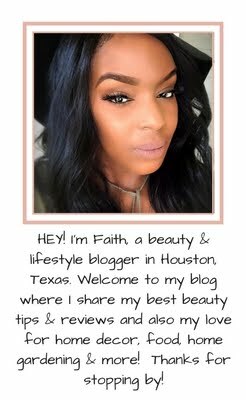 Mult-Misting has become the it thing for the season and I love the effect that multi-misting gives to my skin and how it preps and finish my makeup. The rose water and green tea infused formula comforts, hydrates, protects and balances. The orange water base is blended with skin-loving citrus fruit extracts, lavender, and arginine. This adds hydration an a protective veil that cools, refresh & wakes up skin. Instant hydration with hyaluronic acid to plump skin. 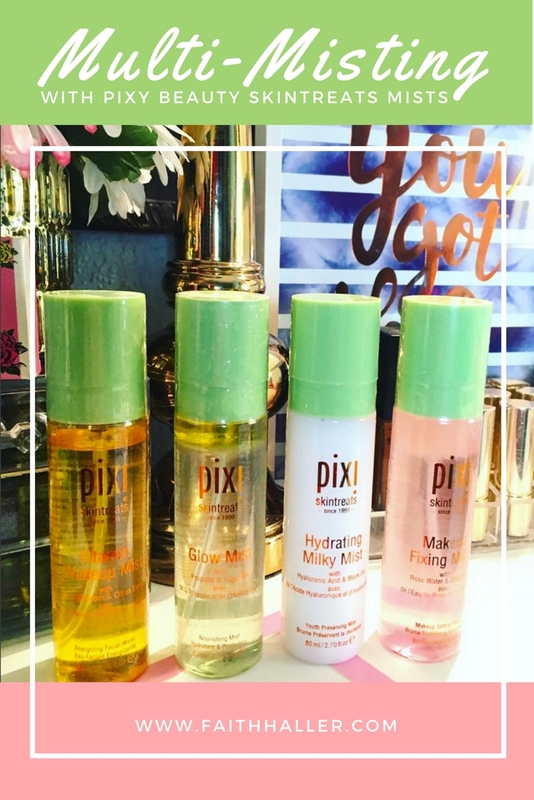 Overall if you follow me on Instagram you would know that I have a special place in my heart for Pixi Skincare products and these are probably some of the most used items. The two I tend to use the most is Pixi Hydrating Milky Mist which I like to use after cleansed skin as a toner. 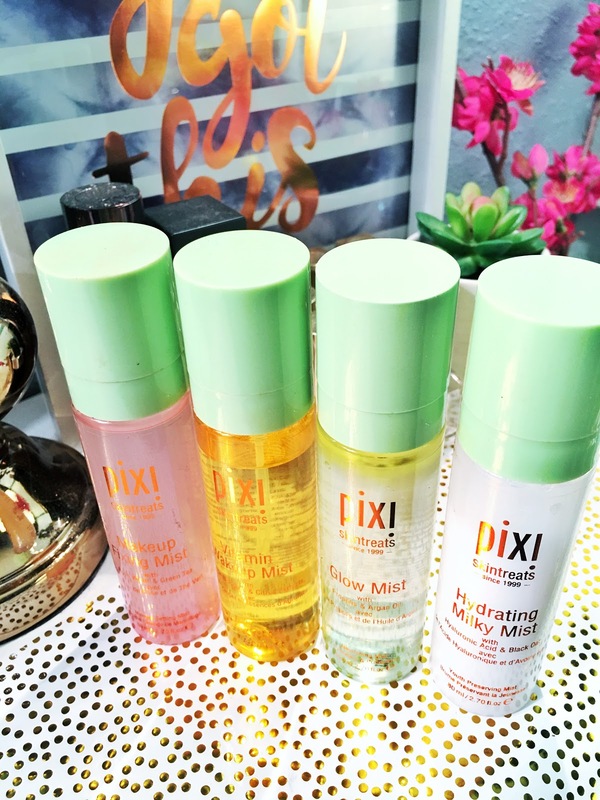 And my all time fav is the Glow Mist which I've been using far longer then any other pixi mist. This is my second bottle and won't be my last. But overall I love all of them and I think you should give them a try. They're only $15 inside target! So this will forever remain a Stash in my book!